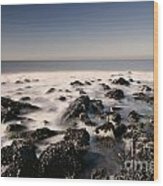 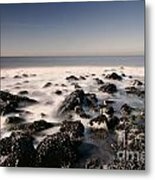 Rocks On The Beach by Tammo Strijker - 10.000" x 6.625"
Rocks On The Beach framed print by Tammo Strijker. Bring your print to life with hundreds of different frame and mat combinations. Our framed prints are assembled, packaged, and shipped by our expert framing staff and delivered "ready to hang" with pre-attached hanging wire, mounting hooks, and nails. 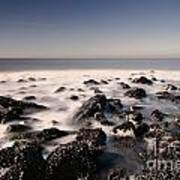 A long exposure image of rocks in the surf on the beach under a blue sky.